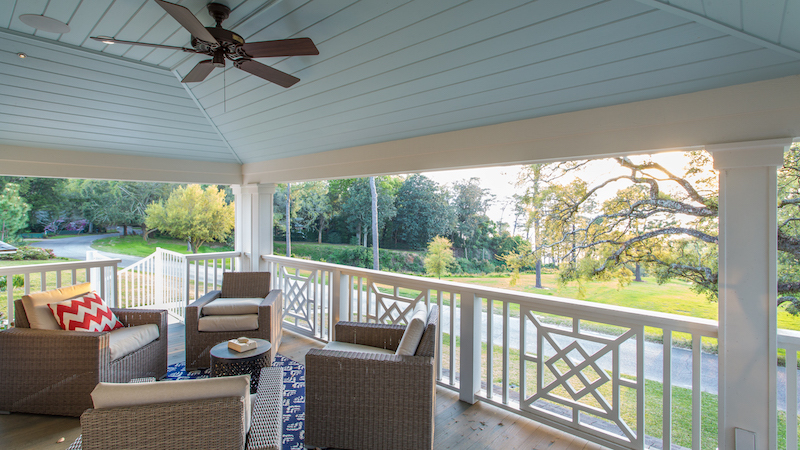 We approach every residential project with quality, authenticity, and craftsmanship at the forefront. 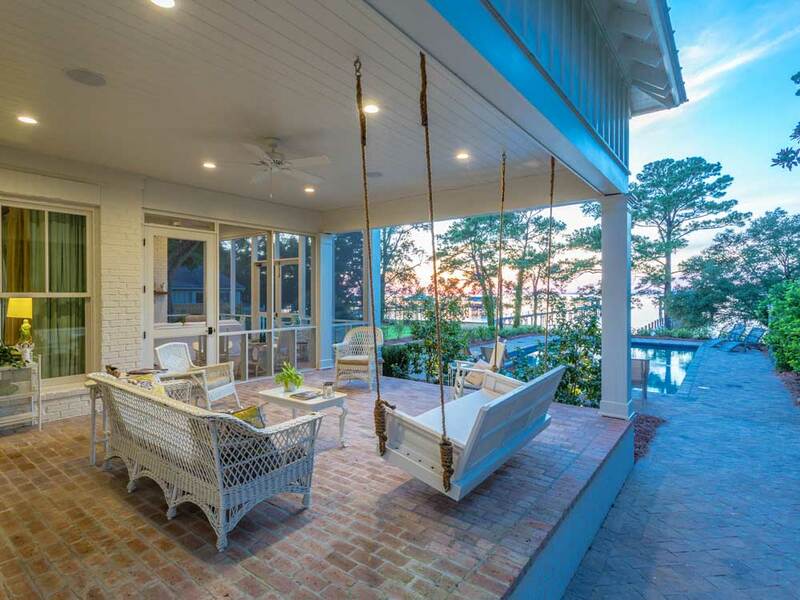 Our firm has designed sophisticated homes throughout Alabama, the Gulf Coast, and nationwide for more than 30 years. Each custom-made design has its own distinctive characteristics and fulfills unique client needs. For each project, our team combines architectural balance with superior workmanship and an eye towards practicality. 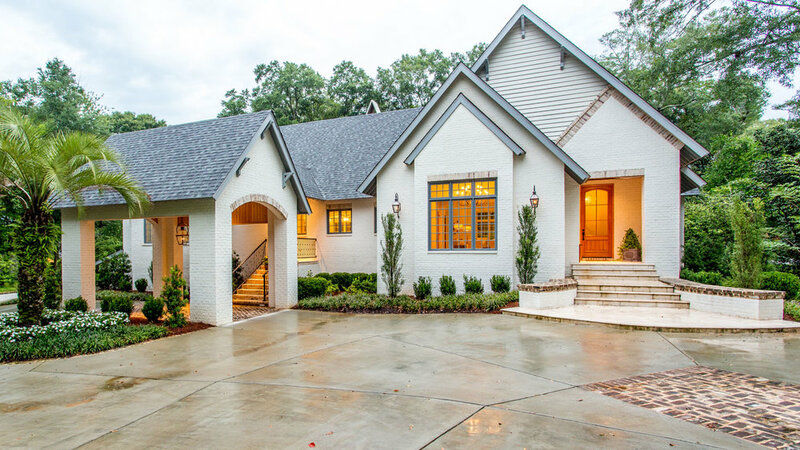 Our homes are nationally recognized and have been featured on HGTV’s Homes Across America and in dozens of publications such as Coastal Living, Better Homes and Gardens, and Alabama. “They have an understanding that less is more and you don’t have to go big for it to be desirable. When people come over they say it is beautiful and comfortable - this is a house you want to live in."